Communications is what Obor is all about. Our software tracks communications equipment. We provide eLearning, training and documentation. And we provide cyber protection to support communication systems. 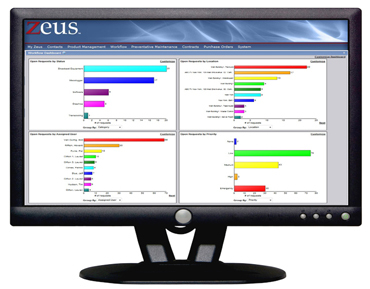 Zeus is our own 100% web-based asset management software including modules to manage service requests, multiple service groups, preventive maintenance, equipment configurations, service contracts and warranties, equipment checkout, and outage discrepancies. 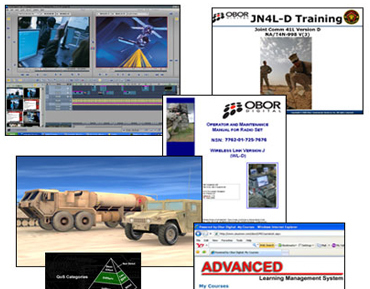 Obor has produced a plethora of training and documentation solutions and our latest HTML5 computer-based training and testing products are also tablet and phone friendly. We provide a full-suite of turn-key production or we can augment your team. 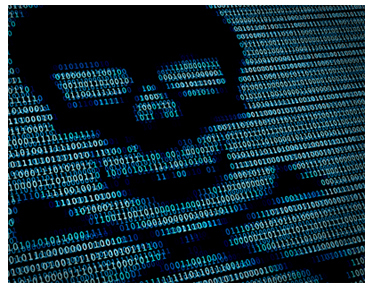 Cyber Protection is at the forefront of everyone’s mind these days. Obor has partnered with the cyber services providers that teach and protect our military from cyber-attacks. Services include Vulnerability Assessment, Penetration Testing, Monitoring, Security Device Management, and Incident Response. We provide a powerful software solution to manage assets and service requests for some of the biggest companies in the world. We create cutting-edge eLearning technology and learning products. We provide the same Cyber Services the US Military uses.